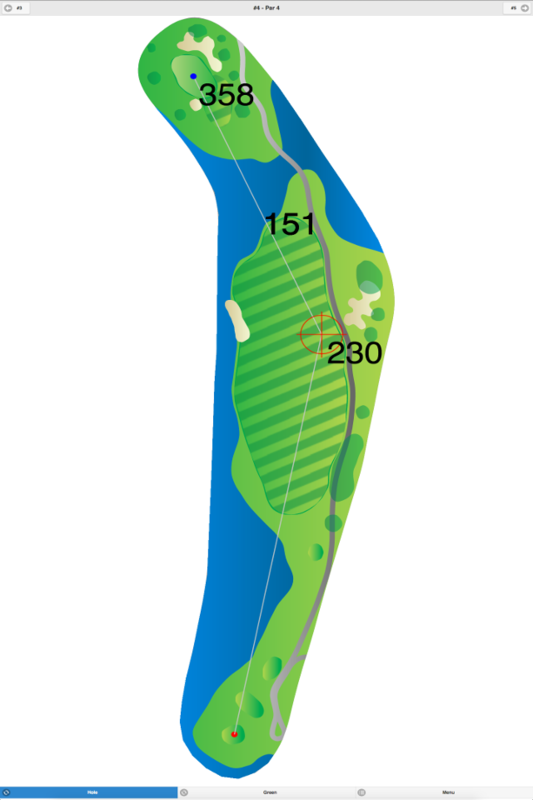 This old, traditional course has tree-lined fairways that are narrow. 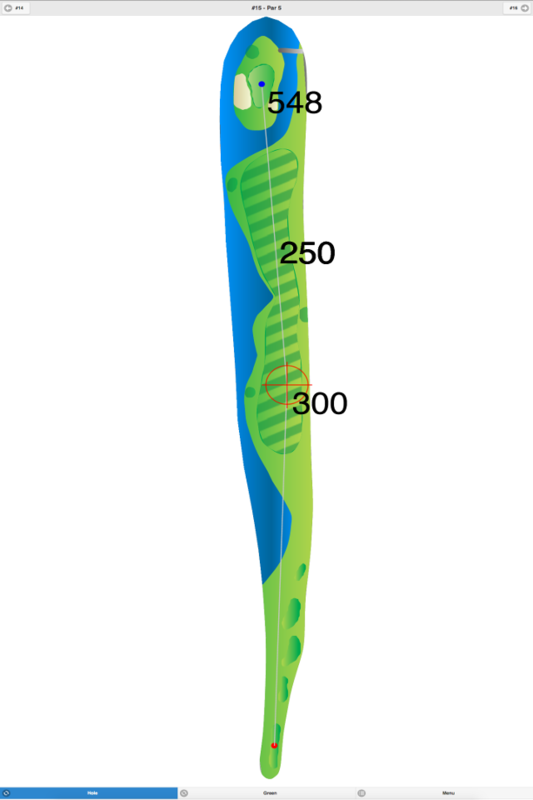 The greens have many subtle breaks and are medium speed. Water hazards come into play on five holes, and the terrain is rolling. This club was originally founded in 1890 and has been listed by the USGA as one of the first 100 clubs established in the U.S. It was also recognized in “GOLF Magazine’s” 1995 list of “The First 100 Clubs in America.” “Golf Digest” ranked this course 43rd best out of “America’s 100 Greatest Courses” for 1995-96, and 39th best for 1997-98. They also rated it as the 3rd “Best in State” course for the years 1995 through 1998. “GOLF Magazine” selected it 70th among the “Top 100 Courses in the U.S.” for 1995, 72nd in 1997 and 77th in 1999. “GOLFWEEK” selected it 59th among “America’s 100 Best Classical Courses” for 1997, 44th in 1998 and 54th in 1999. Caddies are mandatory If you choose to walk the course. 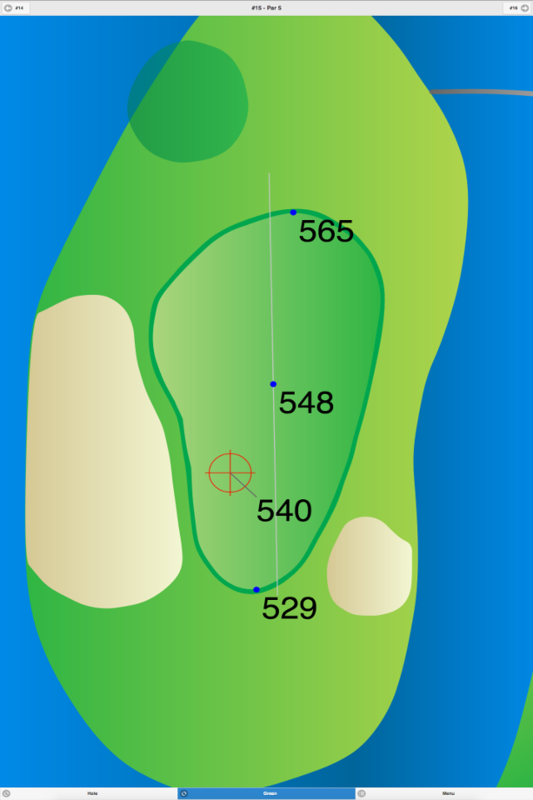 The 6,294-yard men’s tee also has a ladies’ course rating of 77.6 and a slope of 142. 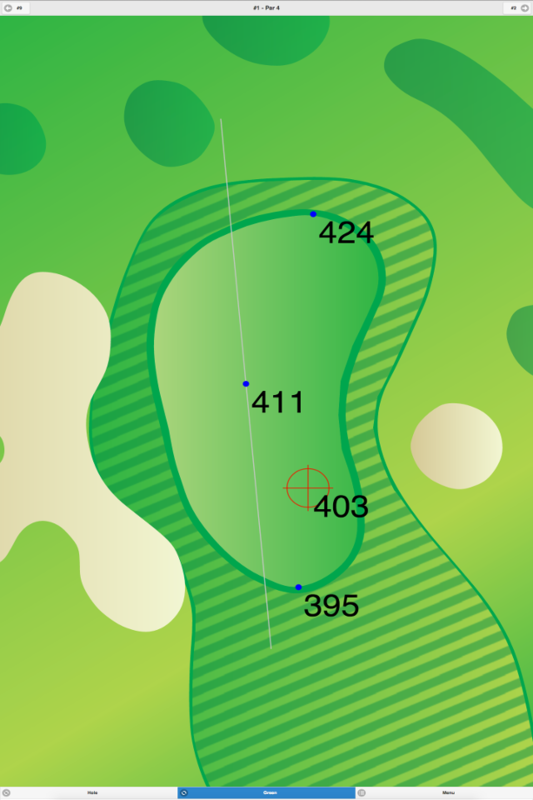 Plainfield Country Club GPS Yardages are available in our Golf GPS App.